Owner-Chef of restaurants Portus 360, Helena, and Cantinho de Lisboa. Helena Loureiro left her home on the Atlantic Ocean to settle on the island of Montréal in the majestic St. Lawrence River, but has never lost her love for the sea. For more than 25 years now, she’s been warming the hearts of Montréalers with the culture of her native Portugal. 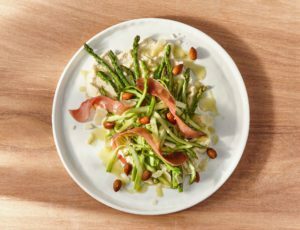 Her modern, creative cuisine takes direct inspiration from her travels and her grandmother’s family recipes. 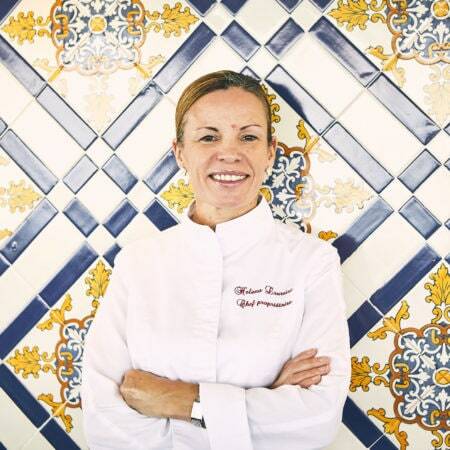 An early-1990s graduate of the Institut de tourisme et d’hôtellerie du Québec, Helena has gone on to earn a reputation as a perfectionist and one of the city’s finest chefs. She realized her dream of owning her own restaurant in 2003 when she opened Portus Calle in the heart of the Portuguese quarter. Later renamed Portus 360, it is recognized as an institution on “the Main”. In 2012, she drew on her memories of the high-ceilinged taverns of Old Lisbon for her second restaurant on rue McGill, Helena. Then, in May 2014, she inaugurated another Old Montréal establishment, Cantinho de Lisboa, an eat-in and take-out market that takes foodies on a gastronomic tour of Portugal. These three places share a friendly atmosphere and family fare that’s recognized for its finesse and gourmet quality. The menu prominently features cod and seafood prepared with “the queen of the table”, olive oil. Helena is meticulous in the use of only top-quality ingredients from local and Portuguese producers. 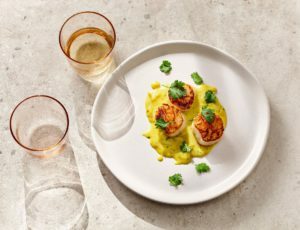 Ever the explorer and experimenter, she’s constantly seeking the next thing, reinventing her dishes with energy and dedication, learning and perfecting her techniques. Helena has authored two books with the wish of finding a place in the homes of Québec families: 100 Portuguese Recipes and Helena’s Portuguese Kitchen. Helena Loureiro loves Québec… and its maple products which are not only found on the menus of her restaurants but enjoyed in her own everyday life.